2018: Daughter of Hades Book 2 now available! 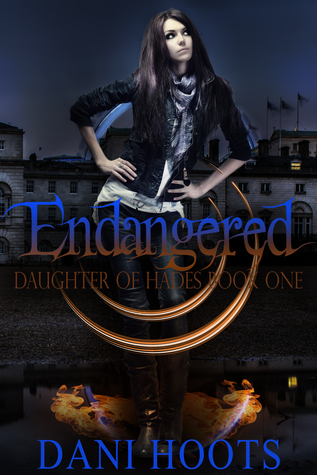 Book 2 of the Daughter of Hades Series is now available! See links and info below! Don’t forget, if you have Amazon Kindle Unlimited, all my stories are free! It’s been three months since Chrys agreed to marry Zeus, and so far she hasn’t figured out how to get out of this engagement. Not to mention she’s fighting with her father, Hades, constantly and doesn’t know if anything will be able to go back to normal. Meanwhile, Huntley is still in London and is trying his best to help Chrys. He will stop at nothing to get her back, and to finally tell her how he truly feels. The clock is ticking until the Summer Solstice. Will either of them be able to free Chrys from her marriage with Zeus? Order from your favorite bookstore! Want a signed copy? Order on my Etsy Shop.